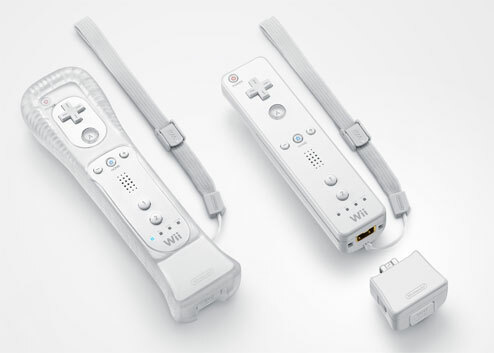 Nintendo just released their new Wii-mote addition called the Wii MotionPlus. While the Wii’s controller is able to track movement well, this little piece of hardware will boost the remote’s game tracking control to better represent the movement in 3D space. What does this mean for games? In the small press release, Nintendo doesn’t say if in Wii tennis, you will be better able to control backspin and topspin by twisting your elbow, but in a sense, thats what this device promises. In golf, your wrist plays a very important role in where the ball is going to go. Nintendo promises a true 1:1 ration, so what we do with our arm in real life, should be transfered to the game exactly. I can’t wait to see what this does.